In the earlier years with the beginning of Industrial Revolution in Europe a need was always felled manage the industries in terms of managing company’s profit, employees etc. this was the beginning of Business Management. MBA is the Master Of Business Management. It is a post graduate degree in the field of management. Management techniques were first demonstrated in USA as companies went for scientific methods of management. In the recent years, MBA has become extremely popular amongst students as it offers highly paid job and one gets to run the organization. MBA offers different types of programs. If you check the history of management you can see that first MBA graduate college was established in 1900 in USA. Harvard University is one of the reputed university around the world was the first to offer full time MBA degree. Over the years lots of institutes have been established all over the world that offer MBA program. MBA programmes are accredited by government bodies of that country. In India AICTE (All India Council for Technical Education) handles the accreditation of MBA programmes. It is a two year course approximately of 18 to 19 months (excluding vacations). Most of the students prefer this course. You can do this course in any of the above discipline. It is two year course. The difference between this course and full time MBA is its syllabus which is very vast with very little vacations. It is tougher of the two. It is a three year course (approximately). For those people who have to work for all week they can do part time MBA. Classes are taken during evening or weekends. This course is for working peoples. It can be called as Special MBA, developed for managers and executive who have lots of work experience. So it was designed keeping in mind their needs. It is a two year course. MBA can also be done through distance learning. For peoples those who don’t have enough time for regular degree or just want to get MBA degree. Some colleges/universities offer dual MBA where you can do another degree courses like MA, MS etc. 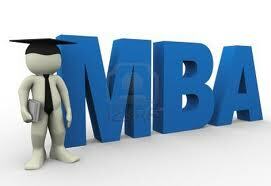 For getting admission in MBA you need to clear entrance exam. There are various types of exams can choose from. Some colleges have their separate entrance exams. Following are some of the exams. Out of them XAT, SNAP are for getting admission to Xavier Institute of Business Management and Symbiosis respectively. Others are common exams for different countries. There are many Business Management institutes all over the world. In India top rated institutes are IIM’s, XIBM, Symbiosis etc. For preparation of Entrance Exams you can take help of various private institutes that help students to prepare for MBA by providing guidance. In the recent years most of the students are attracted towards doing MBA oversees. Countries such as UK, Australia are some of favored ones. I’m so glad I found this site…Keep up the good work I read a lot of blogs on a daily basis and for the most part, people lack substance but, I just wanted to make a quick comment to say GREAT blog. 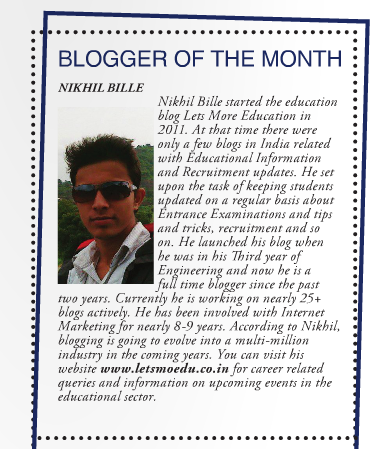 In your next post, provide the management colleges, so that students come to know about the colleges. Thank for the sharing.